Custom Hand Engraving & Jewelry that Lasts a Lifetime! Church & Company was founded in 1922 by Charles Church. 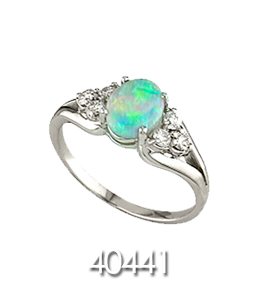 Since then, we have manufactured and sold Signet Rings and Gem Stone Jewelry to fine retailers across the United States. We pride ourselves on our craftsmanship, service, flexibility, and the fact that our entire line is manufactured in the United States. Church & Company maintains a high standard of business ethics with an excellent credit rating with the Jewelers Board of Trade. Church & Company offers 130 styles of Signet Rings that are Die Struck. Our Signet Rings are perfect for Hand Engraving, Coat of Arms, or Monograms in Script, Modern Romanesque, Old English, and Block Fonts. 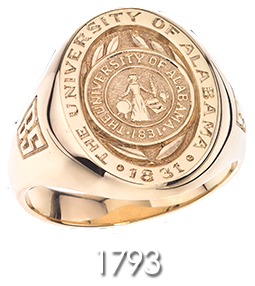 Signet Rings are also perfect for Corporate and School Logos or Customizing. We make the Best Signet Rings and challenge you to compare the Quality, Finish, Weight, Durability, and Selection to any other Signet Ring on the market. Church & Company also offers a wide selection of Gem Stone Jewelry in Rings, Pendants, Earrings, Bracelets, and Brooches. Gemstones are available in Amethyst to Zircon each examined and hand-picked for their beauty. Church & Company has the perfect style you are looking for and unmatched quality. You can be proud of a handcrafted Church & Company product. We are available to answer any of your questions and can be reached at (732) 730-7903.